Locks are a major line of defense when it comes to keeping your business secure. From preventing theft and ensuring the safety of those inside a lot is riding your commercial locks. Sometimes the situation calls for new locks to maintain a basic level of safety for your Seattle business. 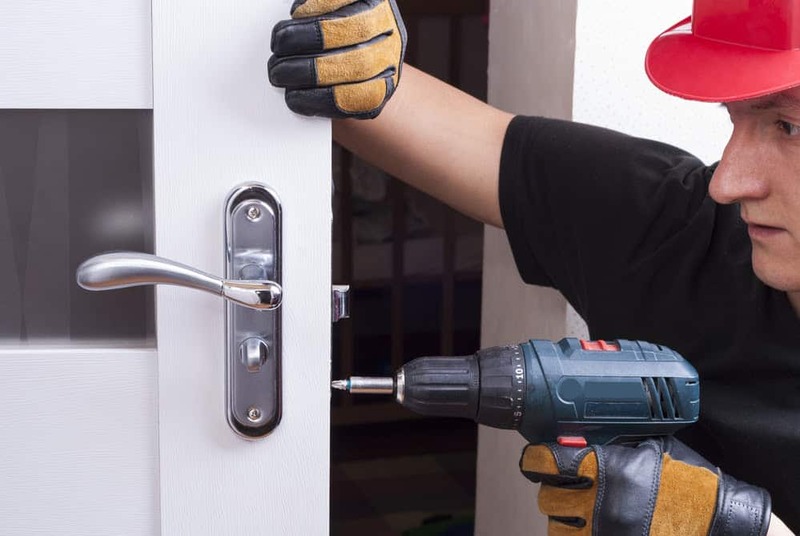 Here are six reasons to replace the commercial door locks for your Seattle business. Every situation is different, and some instances require a lock to be replaced. In other instances, a lock can be rekeyed. If you have questions or concerns, a trusted locksmith can explain the differences between repairing and replacing locks and help you determine which option is best for your business. Misplacing keys is unfortunately very easy, and if you don’t have a spare, you can be locked out of your business. Stolen keys are equally frustrating. When your keys are out of your possession whoever finds them has access to your business. Whoever has your keys can also make copies, and you have no way of knowing where those copies will end up. When the keys to your commercial locks or stolen or lost the best course of action is to start over with new locks. If whoever ends up with your old keys or copies of those keys tries to use them they will be unable to enter the building. If a burglar breaks in or even attempts to break in, it is an excellent time to replace the locks. When locks are broken, they need to be replaced. If the locks are tampered with but still work, replacement is a good decision. Damaged locks may be more easily compromised, so if the thief returns they may succeed the second time. New locks will maintain the security and safety of your building. When an employee with keys is fired replacing the locks is common practice. You never know when someone may come back for whatever reason. Changing the locks ensures the safety of other employees, inventory, and the building. Even if an employee turns their keys in before leaving, replacing the locks is still a good call. You have no way of knowing if an employee made copies of those keys before their termination. Replacing the locks ensures ex-employees no longer have access. Even if the employee leaves the company of their own accord, you should still consider changing the locks for safety and peace of mind. Given enough time and use locks become worn out. If you have rekeyed the locks several times eventually, it will be time to replace the locks with a new and more secure option. Inspect your commercial locks from time to time to ensure they are still in good working condition. At the first signs of wear, you should replace the locks before they break, to maintain safety and security. Regularly changing the locks maintains the safety of your business. You may not have a specific reason, such as a break in or a terminated employee, but changing the locks from time to time keeps employees and the building itself safe. If you cannot remember the last time the locks were changed, or if it was a long time ago it may be time for a new lockset. A perk to new locks is you can upgrade your security to the latest technology. Improvements are always being made and updating the commercial locks ensures you will increase the security and safety provided. This is also a great time to evaluate what your business needs regarding commercial locks and find a solution that best serves your business. Moving to a new location is the perfect time to update the locks. Moving into a new building is exciting, but one of the first things you should do is replace the locks. You have no way of knowing how many keys to the existing locks are out there. By replacing the locks, you can enjoy a fresh start in your new location and render any old keys useless. Replacing the commercial locks ensures safety in your Seattle business. A lot of reasons can compel you to change the locks, but ultimately they all contribute to the safety of your business. A trusted Seattle locksmith can quickly and easily replace your commercial locks and keep your business safe and secure.